LOS ANGELES, Calif. /California Newswire/ — On March 22 through April 3, 2016, the MostFit team will be in Orlando, Florida exhibiting and offering product demos, discounts and special offers at three of the largest fitness/recreational sports conferences in U.S.; the IHRSA International Trade Show and Convention, followed by the ACSM Summit, followed by the National Intramural-Recreation Sports Associations Annual Conference. All told, more than 8,000 Gym and Facility Owners, Trainers, Coaches and Athletic Trainers will converge among these three venues. The MostFit team will also be holding Pop Up Bootcamps and CEC courses in the local area throughout their entire stay in the Orlando and Kissimmee areas. 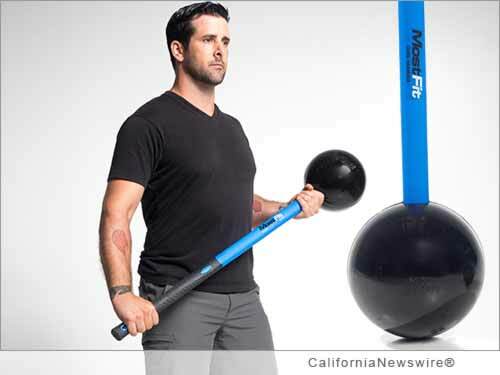 "I'm thrilled about all the great things we are able to offer the industry via these three huge conventions," says MostFit Founder, Andrew Gavigan. "We just launched our new 4-hour certification training program, which is accredited through NASM and ACE, and we are really excited to spread the word and hold trainings and certifications throughout Florida." The IHRSA 35th Annual International Trade Show and Convention takes place at the Orange County Convention Center March 21 – 24, 2016. 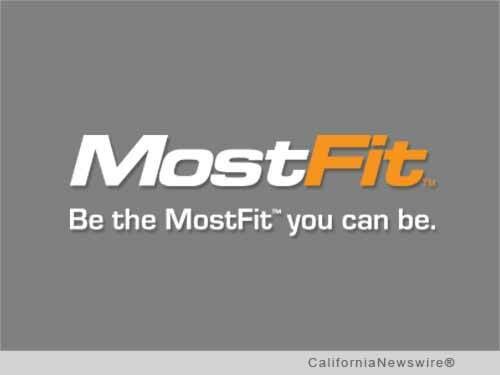 MostFit will be in Booth #2080. The ACSM Health and Fitness Summit and Expo runs March 29 – April 1 at the Hilton Orlando Lake Buena Vista Hotel. Internationally recognized exercise physiologist and certified sports nutritionist, and MostFit Brand Ambassador Tom Holland will represent MostFit in the booth at ACSM. And finally, the NIRSA Annual Conference and Recreational Sports Exposition takes place April 3 – 4 at the Florida Exhibition Hall in the Gaylord Palms Resort, Kissimmee Florida. At all three conferences, Andrew and his team will be holding product demonstrations, and offering giveaways, and 20 percent off Core Hammers, SYN Rings and the full line of functional training products in the MostFit booth. "Our major conference presence and new training program are leading the way for a really productive and exciting year," said Andrew. "I'm anxious for the opportunity to share this product line and education with trainers, instructors, gym owners, and coaches."